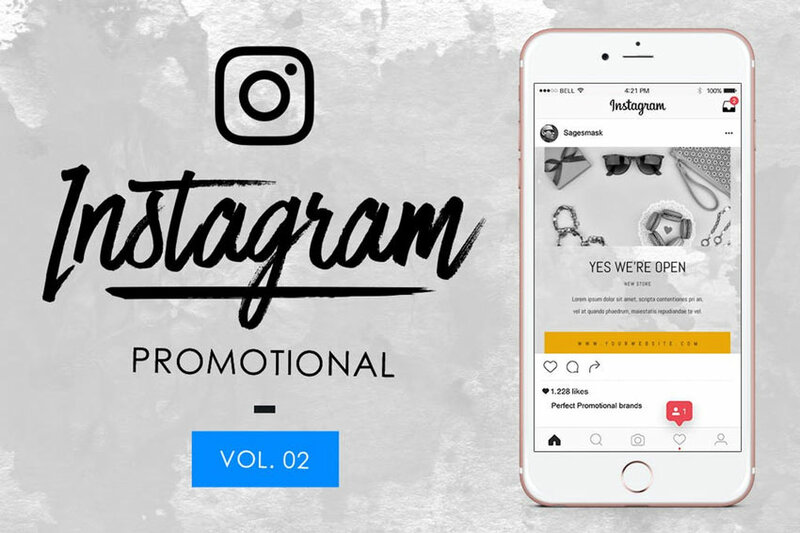 Today we bring you 28 inspiring Instagram banners and templates from ThemeKeeper Market and ThemeKeeper Elements. 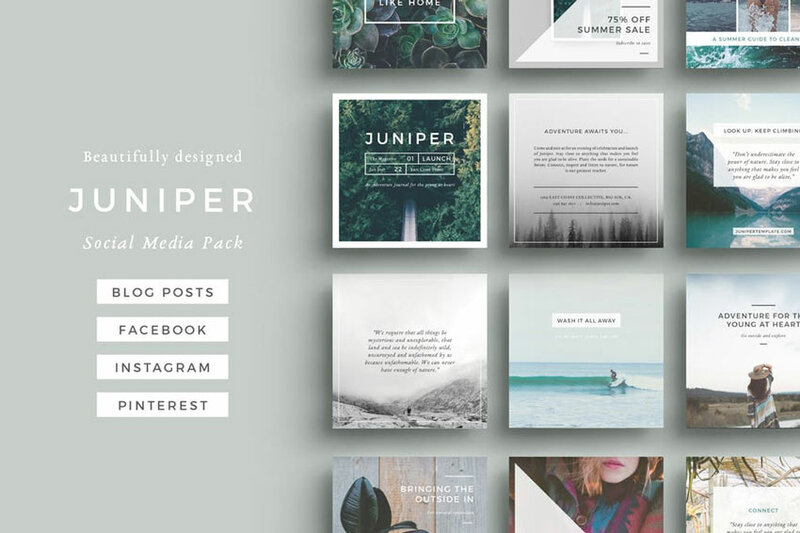 Check out this selection of modern designs to elevate your social media profiles. 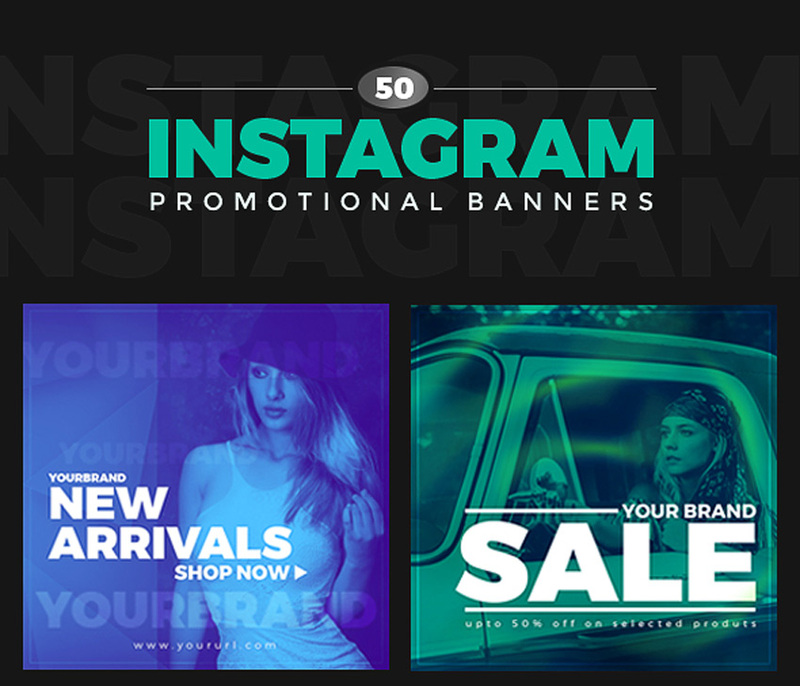 Need custom banners for your accounts? We can help! 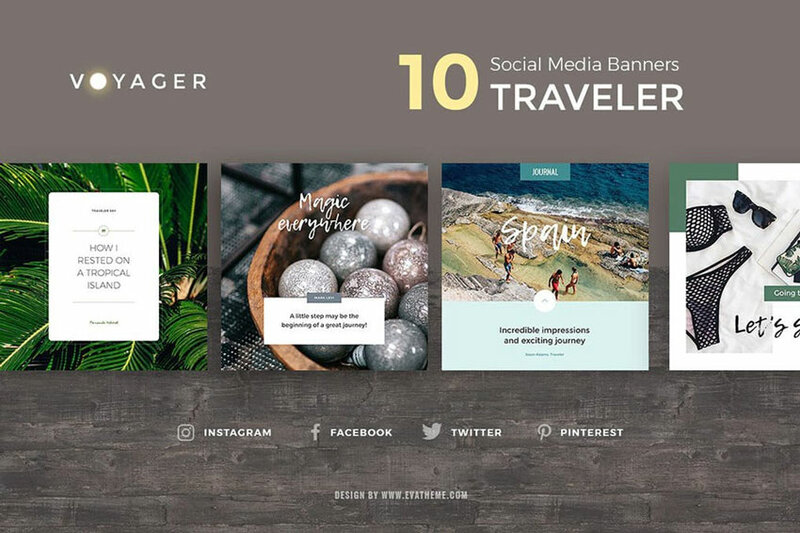 Check out the talented professionals at ThemeKeeper Studio for all your social media needs! 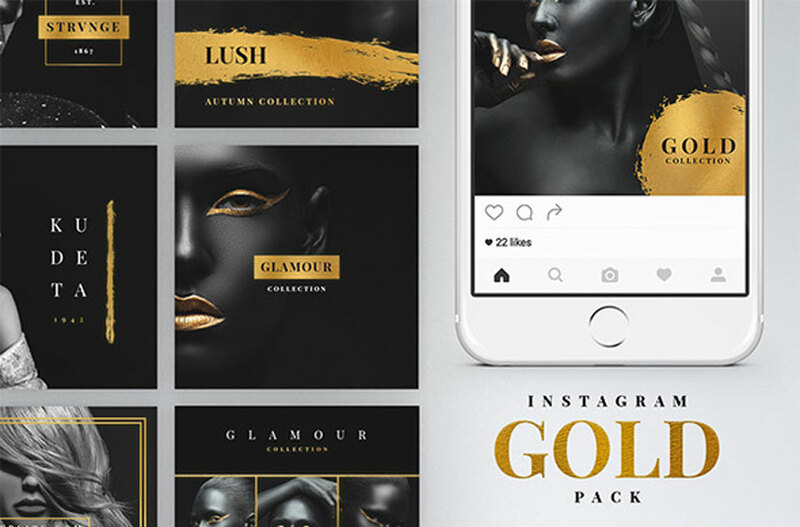 Gold, abstract shapes are one of the hottest trends floating around Instagram. 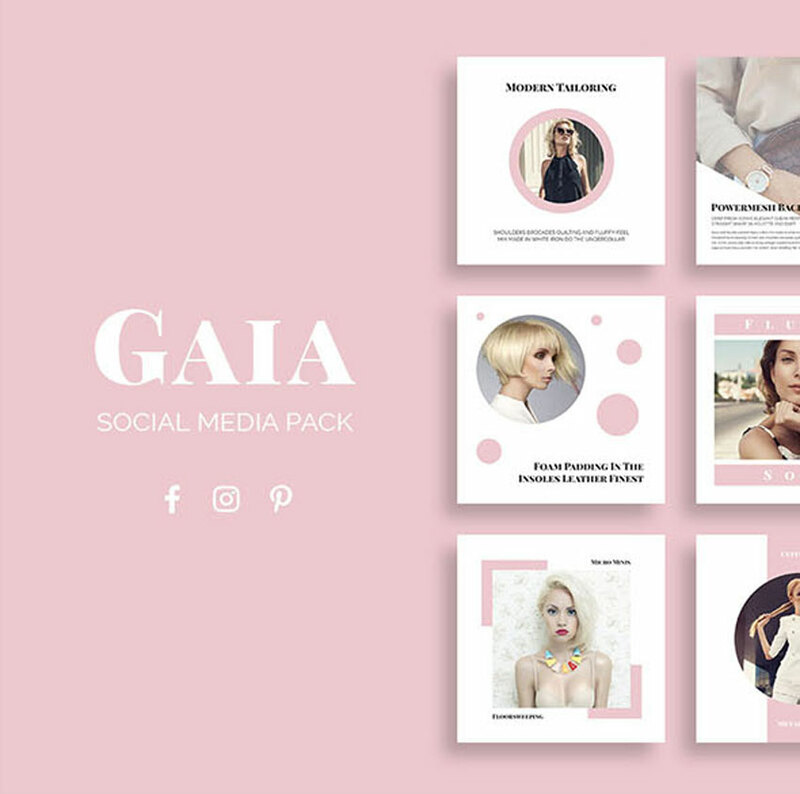 And you can check out this trend by downloading this set of 10 social media templates. 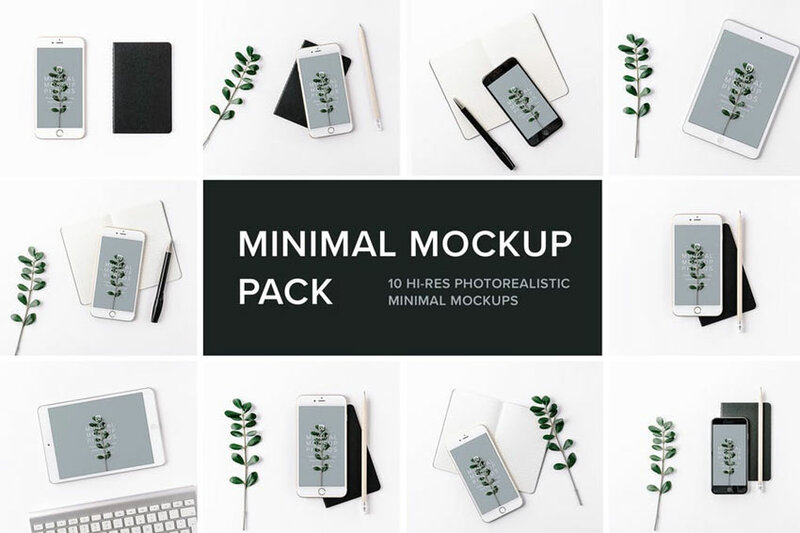 With three premade color schemes and a collection of free fonts available, you’ll definitely want to use these templates for your favorite profiles. 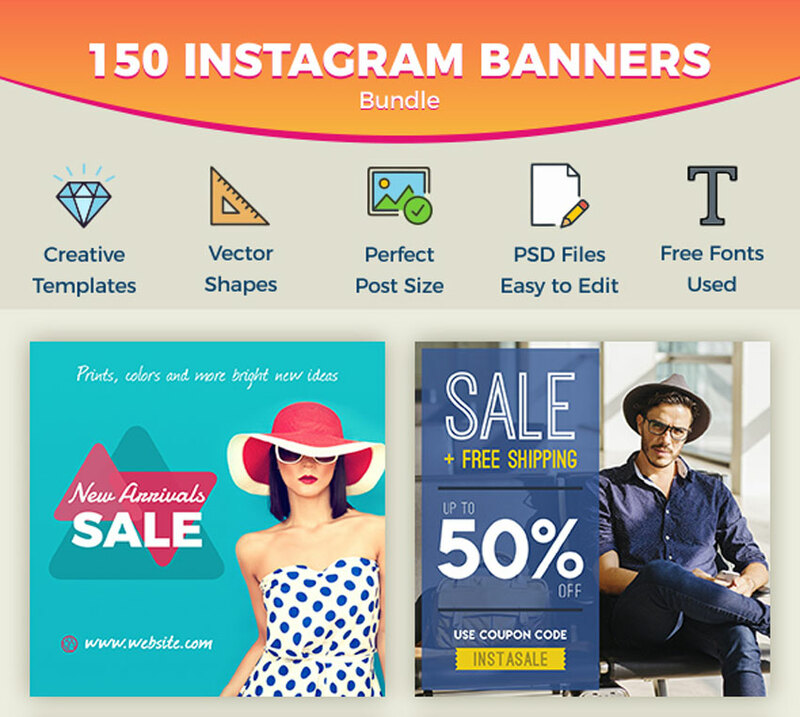 If fashion is your passion then you’ll definitely love this banner selection. 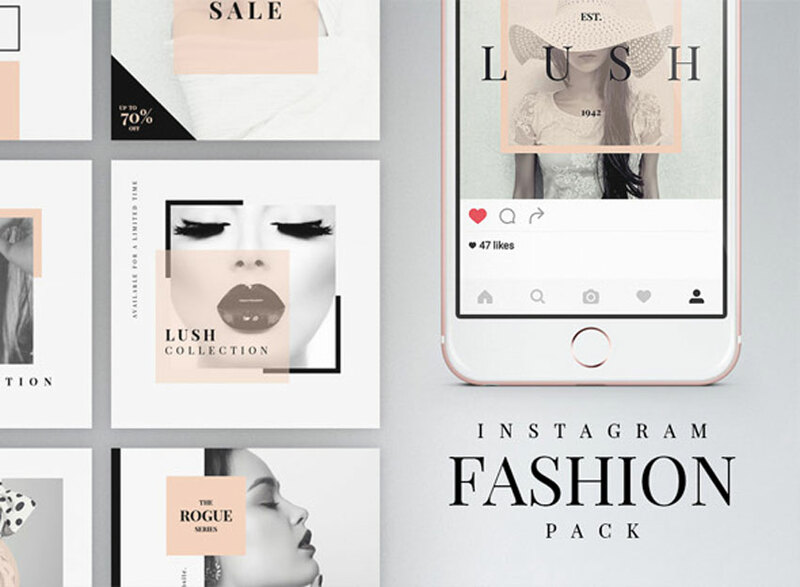 This pack includes 40 stylish Instagram templates to win over your audience. 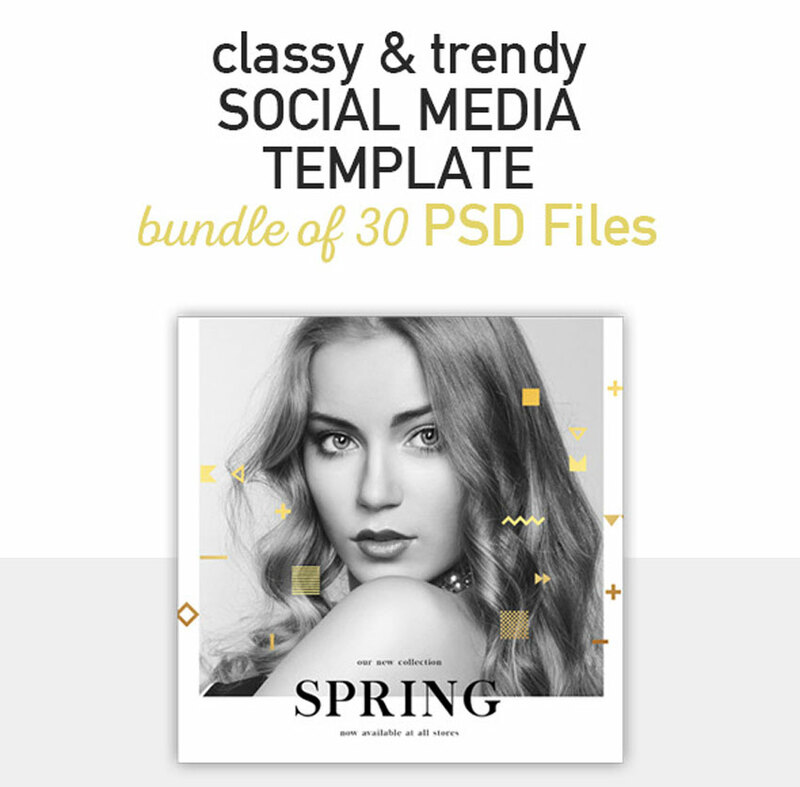 It features three unique color schemes and so much more in this brilliant download! 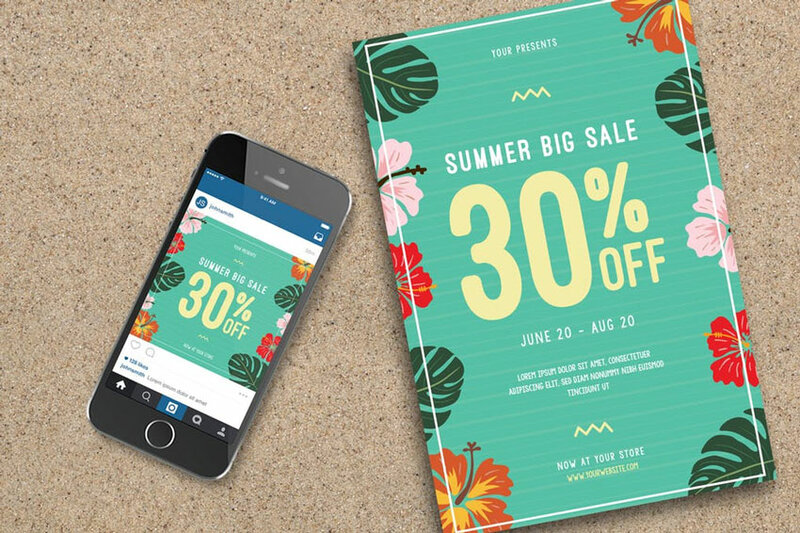 Make a huge impact with enticing visuals! 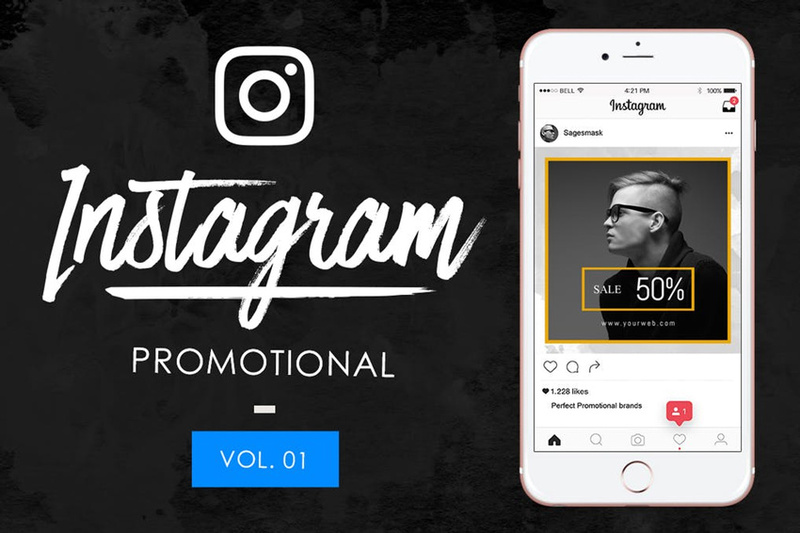 This Instagram banner pack includes 14 fully customizable templates designed in Adobe Photoshop. 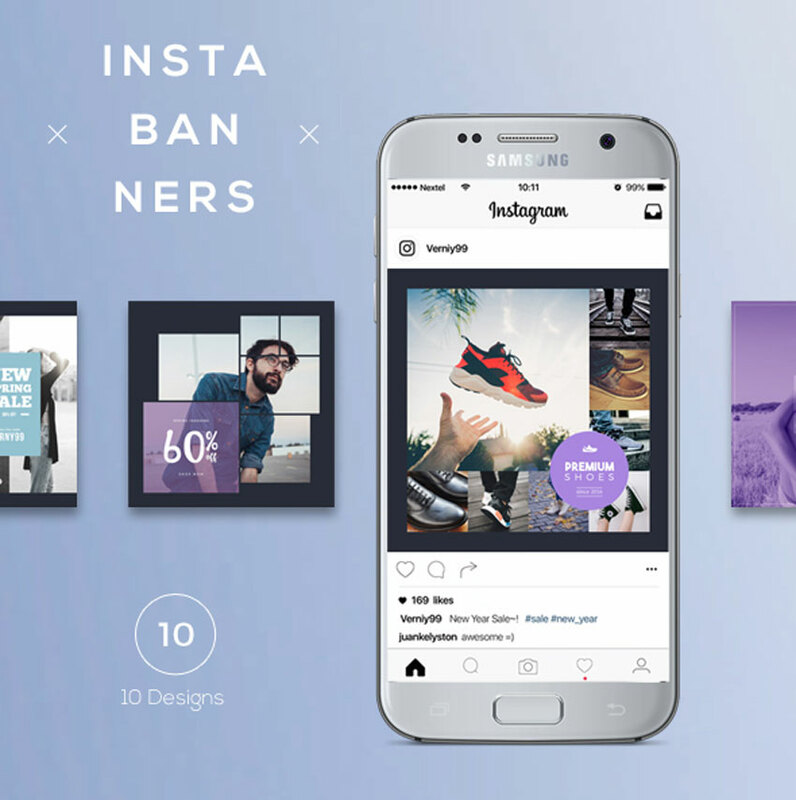 Take advantage of easy-to-use smart objects and more to showcase your amazing work! Want an elegant-looking timeline? 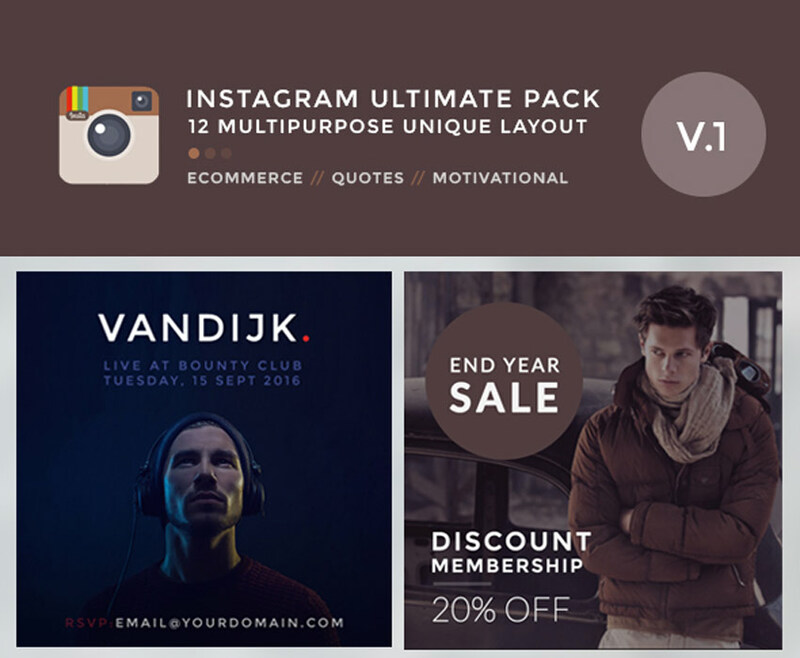 Then download this awesome pack of Dark Elegance Instagram banners. 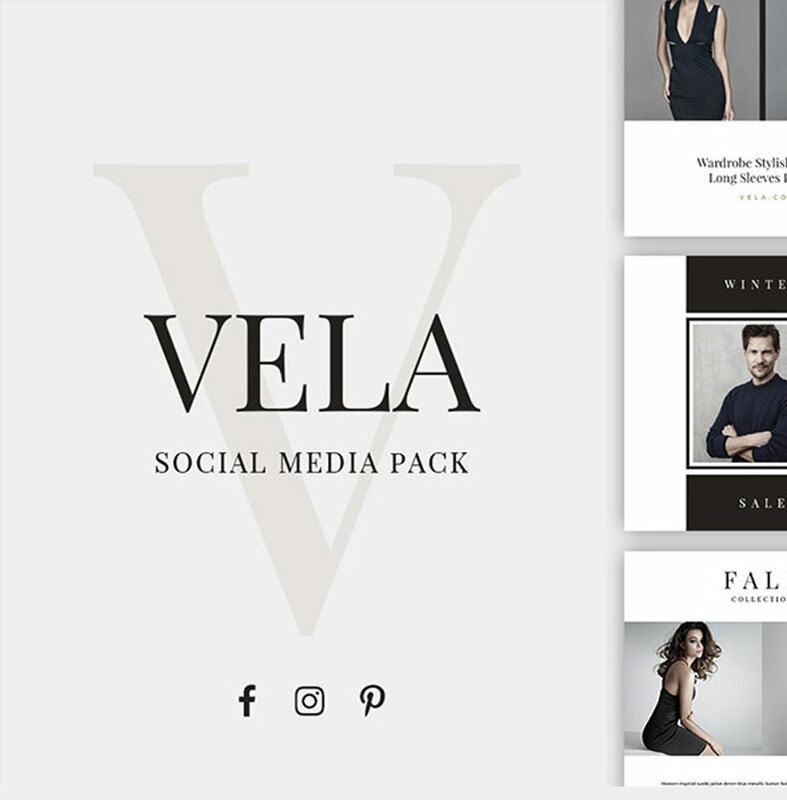 Featuring 10 black-themed designs, this suite includes a minimalist aesthetic we’re sure you’ll love. If you’re running a health or fitness account, then you should definitely have some inspiring images! 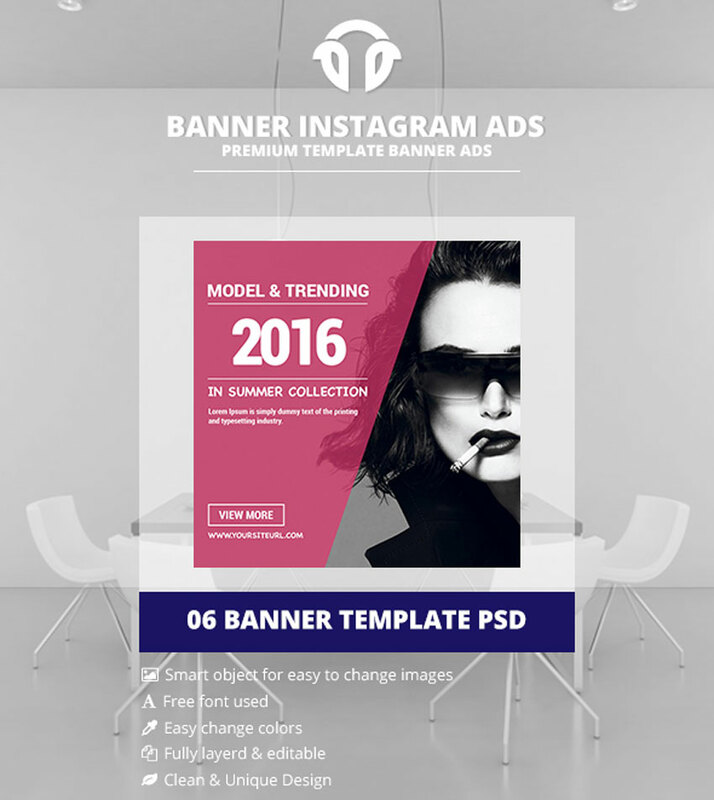 This suite of templates includes ten high-resolution banners for Instagram or Facebook. 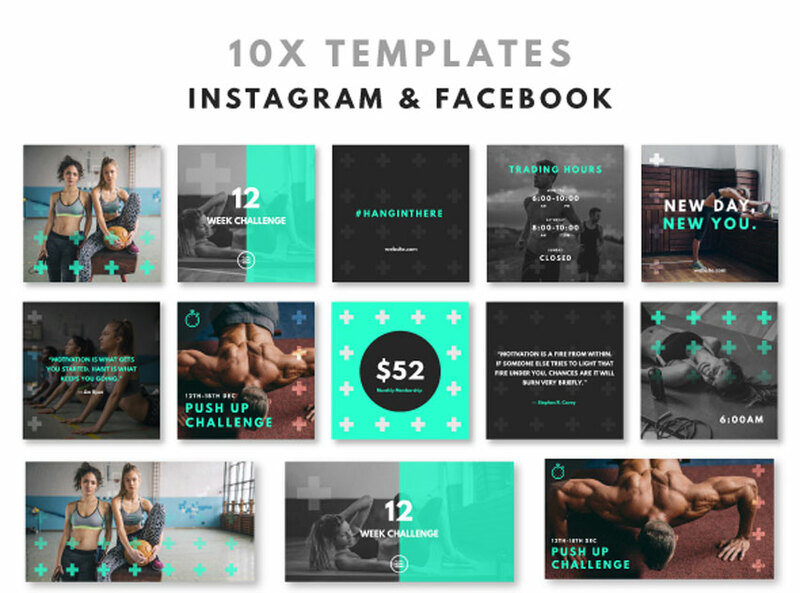 Find fitness images and more, by checking out our wide selection over on PhotoDune! 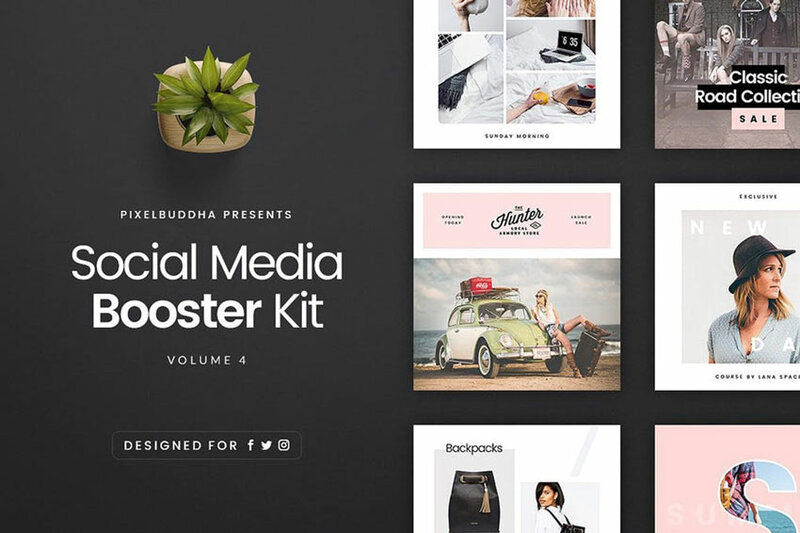 Command your followers’ attention with this brilliant social media pack! 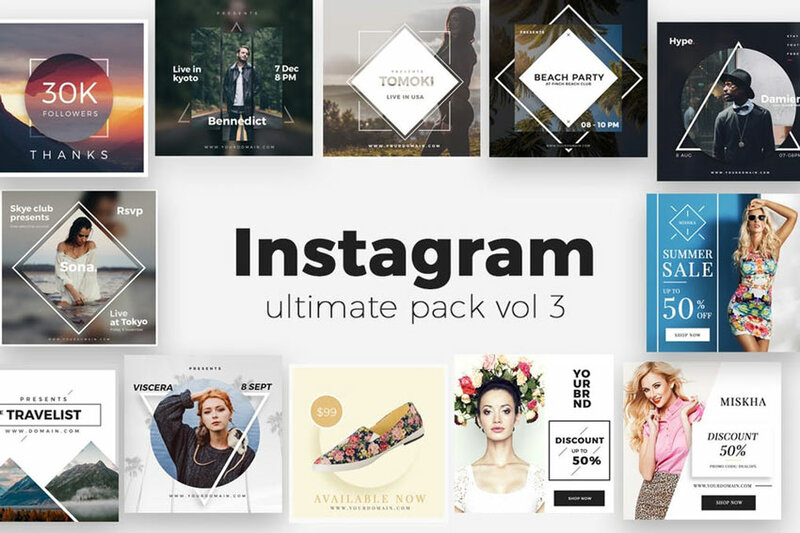 Designed for Instagram, Facebook, and more, this pack will certainly help to boost your online presence. 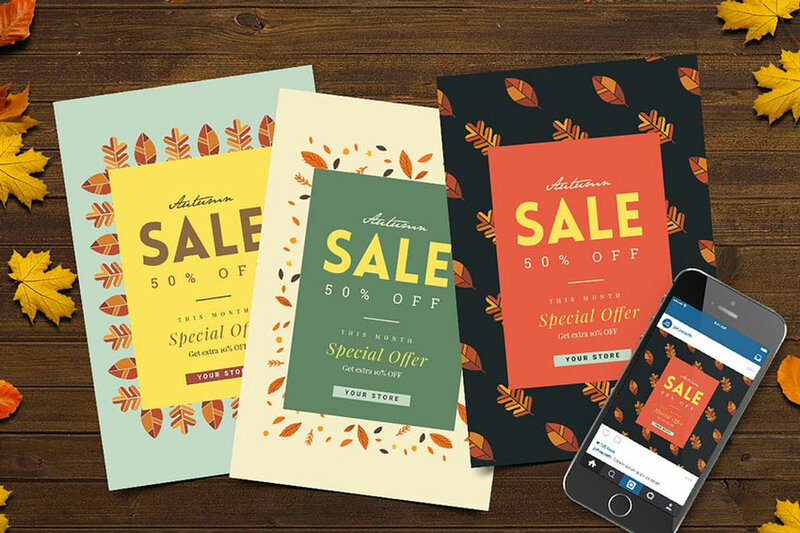 Enjoy sleek designs with fully editable elements. 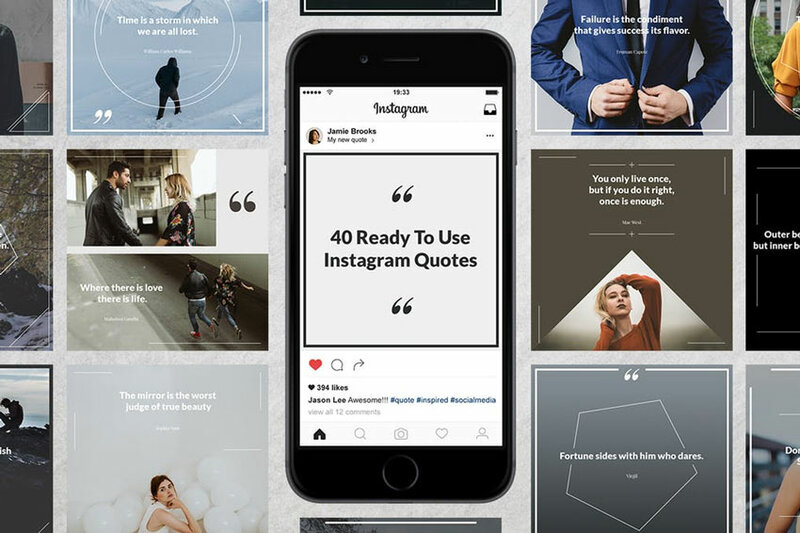 Add a beautiful caption to your OOTDs! 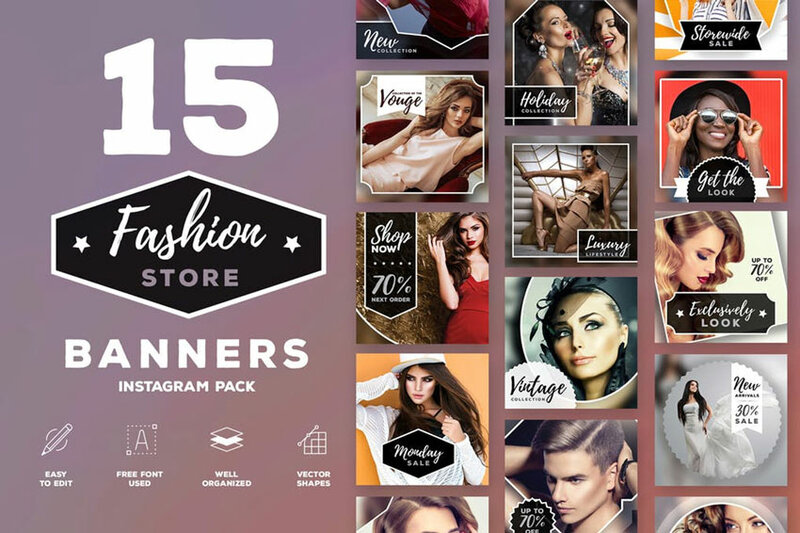 This awesome fashion pack includes 15 gorgeous banners for promotional ads and more. 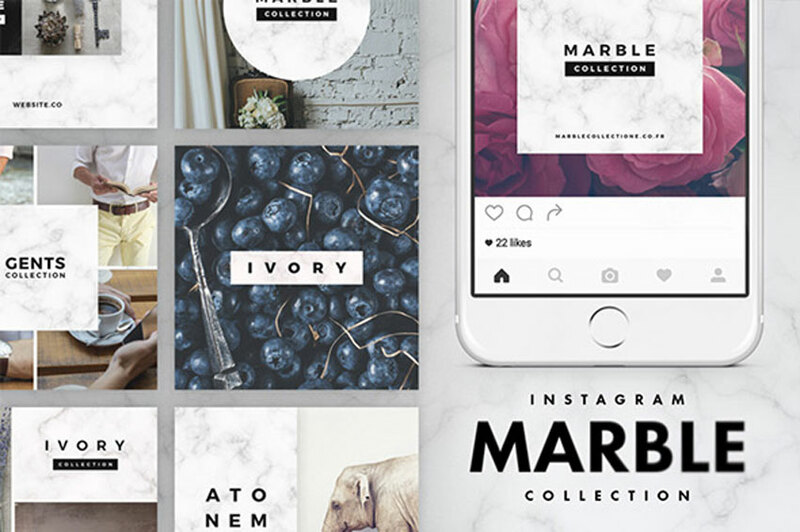 They’re designed at the perfect post size for Instagram and even include access to free fonts! 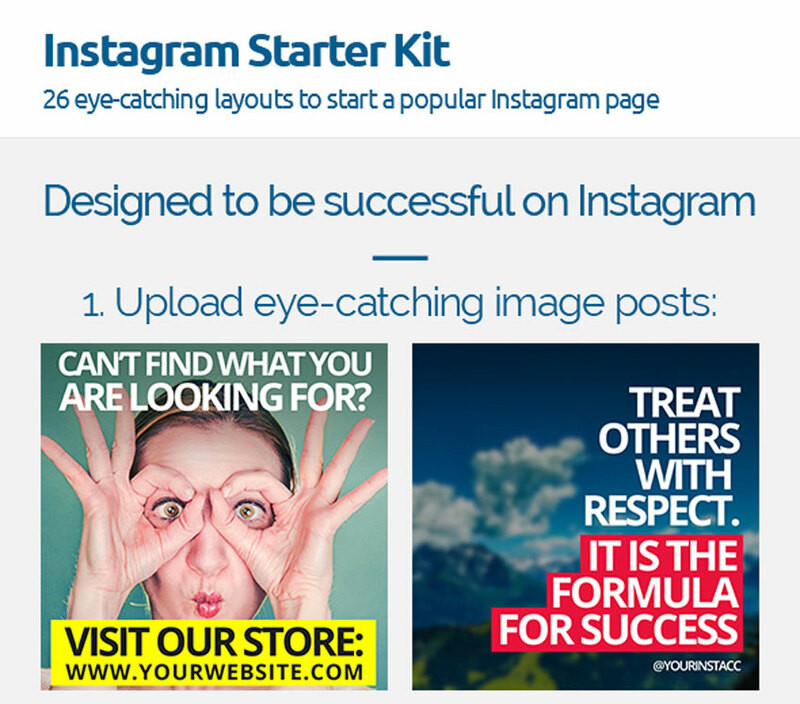 Don’t be outshone by Instagram videos! 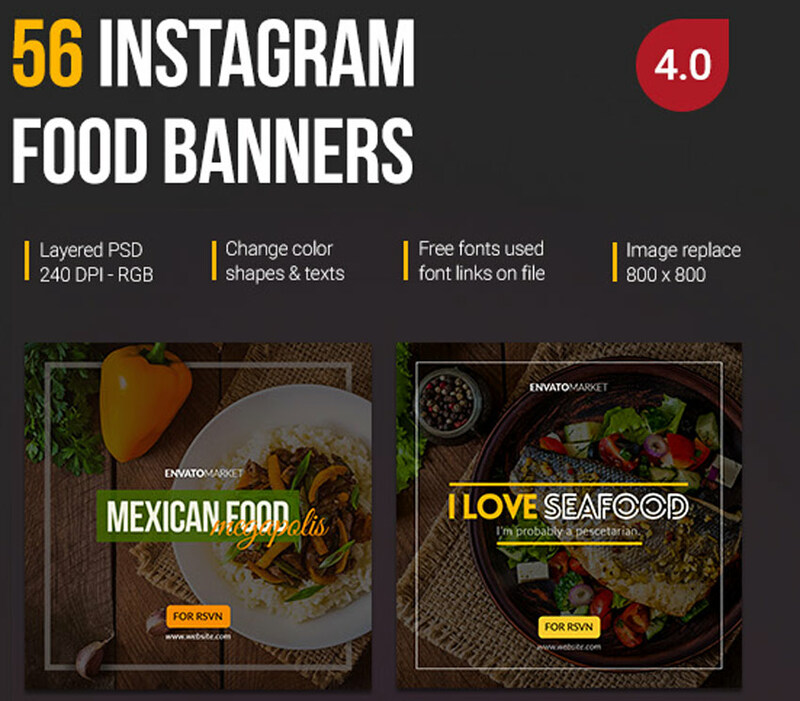 Download this suite of Instagram food banners to get access to 56 delicious-looking banners. Edit them easily with Adobe Photoshop in order to change the colors, text, and images. 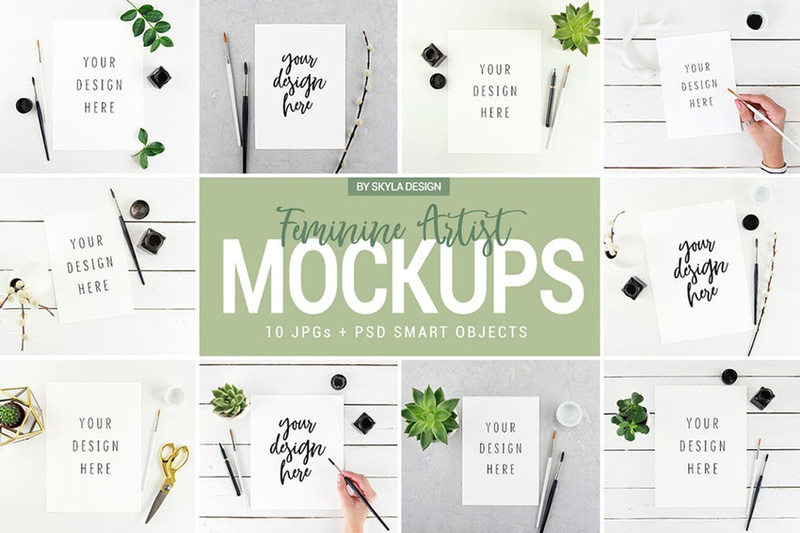 This list features exciting resources for the avid designer familiar with Adobe Photoshop and Illustrator. 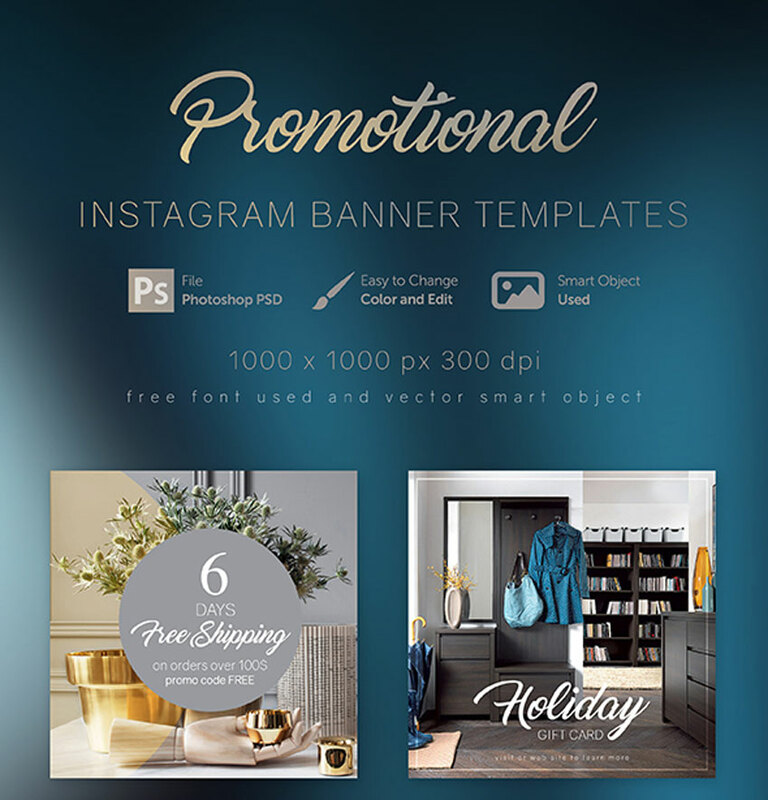 For additional help with all your Instagram needs, enlist the skills of a talented professional by choosing one of the amazing designers from ThemeKeeper Studio. 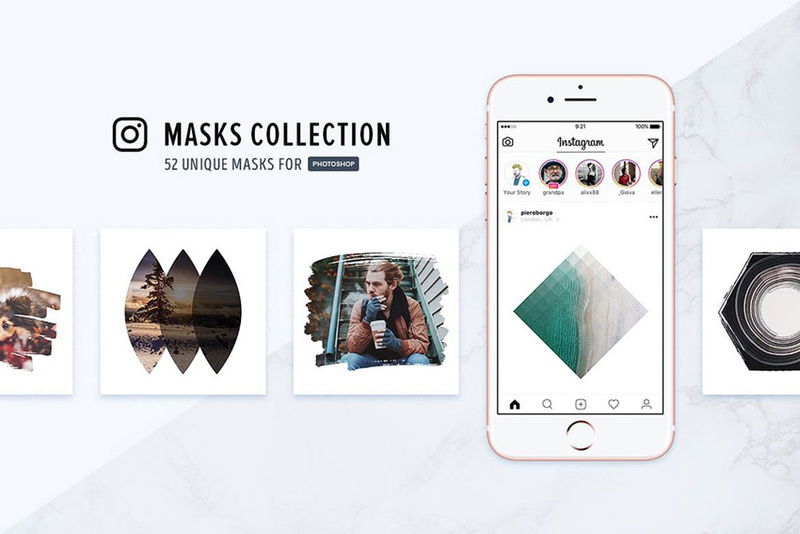 And with loads of Instagram banners available at your fingertips, chances are we’ve missed a few to add to your personal collection. Be sure to browse ThemeKeeper Market and ThemeKeeper Elements for more resources, and let us know your favorites in the comments below!